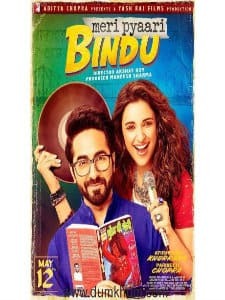 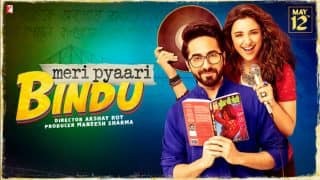 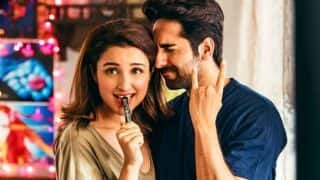 Meri Pyaari Bindu is an upcoming romantic comedy film of Parineeti Chopra and Ayushmann Khurrana helmed by Akshay Roy, written by Suprotim Sengupta and produced by Maneesh Sharma. 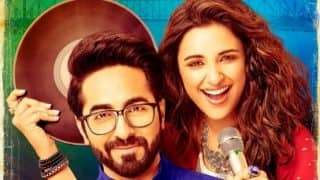 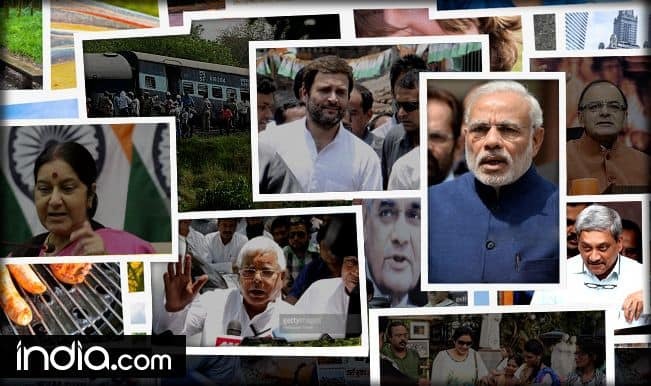 The soundtrack of the film is composed by Sachin-Jigar with lyrics by Kausar Munir, Priya Saraiya and Vayu. 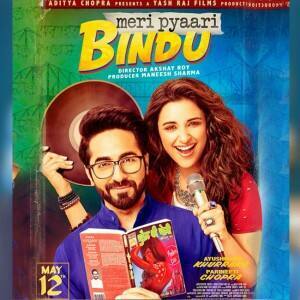 Has been sung by Shreya Ghoshal, Parineeti Chopra, Monali Thakur, Ayushmann Khurrana & Kumar Sanu. 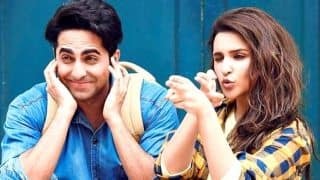 Parineeti’s first song Mana Ke Hum Yaar Nahi is already winning hearts. 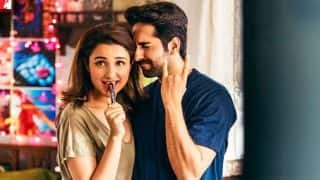 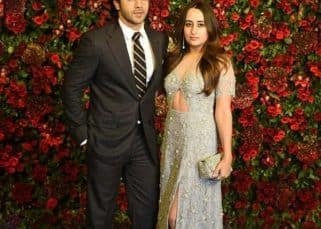 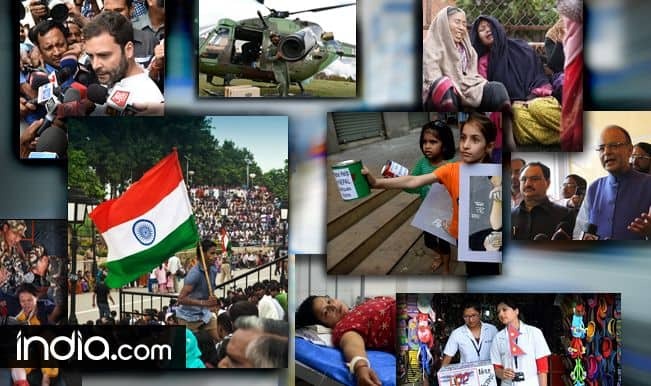 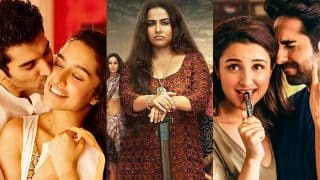 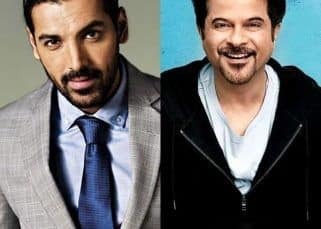 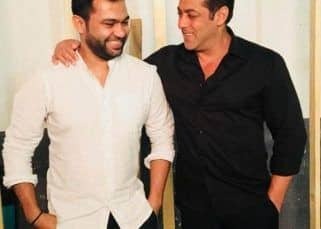 The film will be releasing on May 12 and the makers are making the fans restless by releasing the 5 chapters of the film in the coming 5 days. 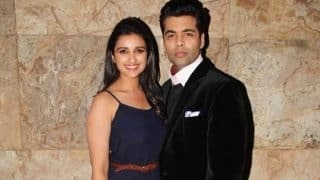 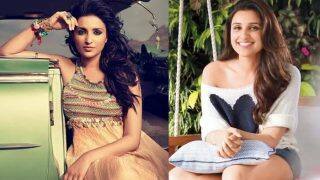 Parineeti Chopra To Feature In Karan Johar's Upcoming Short Film? 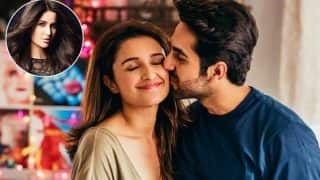 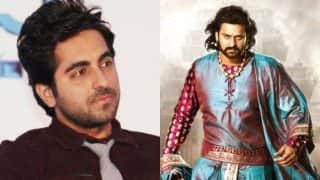 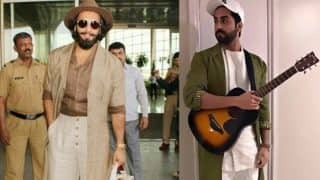 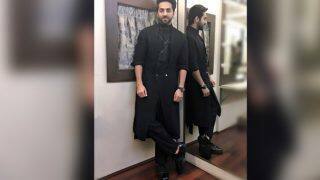 Ayushmann Khurrana BLAMES Baahubali 2 For Meri Pyaari Bindu's Failure! 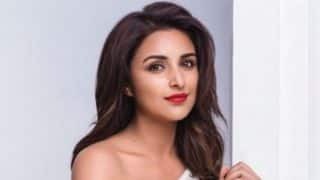 Fashion icon of the week Parineeti Chopra: 8 times Meri Pyaari Bindu star wowed us with her perfect summer style!